The end of the Cold War came as good news for most of the world. No one had predicted the collapse of Communist rule for several decades. 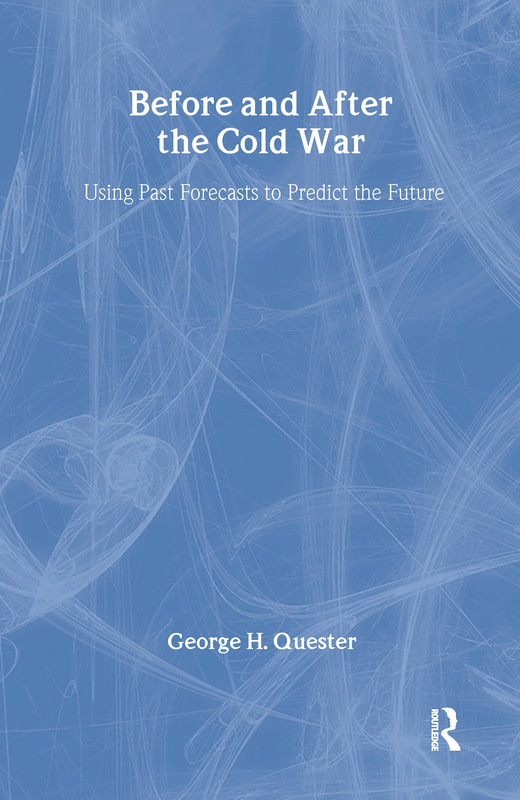 This book looks at how political scientists failed to predict such a quick resolution and ways in which the world might develop post Cold War. Is the Nonproliferation Treaty Enough? America's Interest in Eastern Europe: Toward a Finlandization of the Warsaw Pact?